Not long ago, WordPress users only had to worry about desktops. Only ten or so years ago, 100% of your viewers would be operating on either a computer or a laptop. Simple. Now, the face of WordPress views is changing. As it stands, more than half of internet traffic comes from mobile users. This has taken off in such a significant way that sites which fail to consider mobile users are fast falling out of favor. There’s no getting around the fact that most people now browse on their smartphones. And, your WordPress site will soon fail if you don’t consider that. But, we know what you’re thinking. Surely WordPress have already considered this? 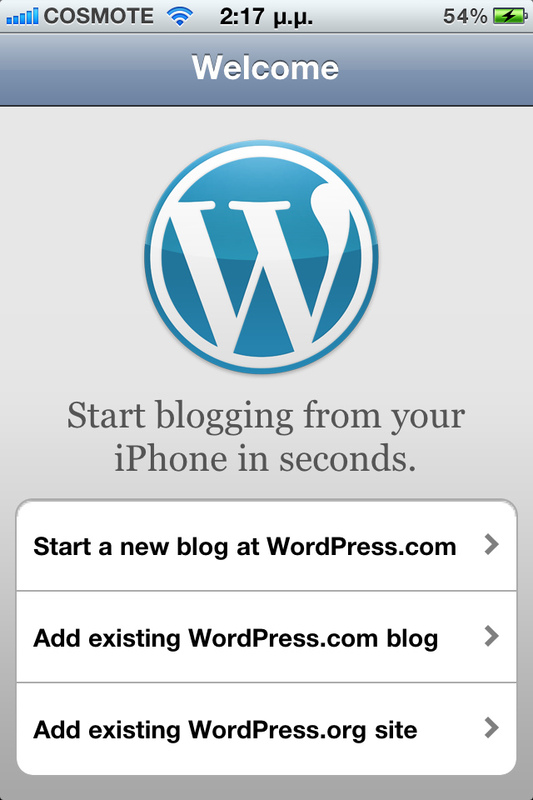 In truth, the future of WordPress sites has mobile operations firmly in its sights. As such, there’s a chance your website is adaptable to mobile devices already. You do, however, need to worry if you’ve personalized your site. There’s no guarantee your additions will be responsive without a little effort. To make sure your site isn’t left behind the times, let’s consider three areas you may need to focus your attention. WordPress have by no means left us in the dark. Every theme now comes with responsive capabilities. In other words, if you have a readymade theme on your site, you don’t need to alter it. But, if you have a custom theme, this is something you have to sort yourself. The good news is, this won’t require as much work as you expect. Making your theme responsive is as simple as heading to sites like this one. Failing that, plugins like WPTouch can also help you turn your site mobile friendly. It’s also worth thinking about the ads you place on your page. Pop-ups and such may have been okay on a desktop, but they’ll soon turn mobile users off. Touch screens can make these hard to cancel, and users are liable to click off rather than mess around. Instead, then, stick to ads which work on mobile, too. There are plenty of options here. As you’ll find if you click here, there’s even now an option for header bidding on mobile platforms. So, there’s no excuse for an ad which ruins the user experience. Instead, only include options you’re sure will work well on both formats. Plugins can also cause issues when it comes to mobile responsiveness. After all, these are things you’ve added to your page. Thus, there’s no guarantee they’ll respond well to mobile formats automatically. To test this, take time to visit your site on your phone. You’ll see straight away whether a plugin is messing with the format. For the most part, this manifests in your page not fitting the screen or your plugins appearing enlarged. The answer? Update those codes. Most plugin providers have now including responsive HTML, but that won’t be in your old code. So, return to the page and get a new one which suits this need.